The Christian woman left Multan prison in Punjab last night. She is being kept in a secret location of maximum security. The family cannot see her. Activist: "We thank the Lord for this blessing". Islamabad (AsiaNews) - Asia Bibi, the Christian mother released last night from Multan prison, where she was brought following her acquittal from blasphemy charges, "is still in Pakistan. She is in a secret place, safe and under protection". This was revealed to AsiaNews by Joseph Nadeem, executive director of the Reinassance Education Foundation. The activist reiterates the "hope that Asia will soon leave the country in complete safety". Then he adds that "the family has still not been able to embrace her and we do not know her health conditions because we have not been allowed to see her". Nadeem is in the company of Asia's husband, Ashiq Masih, and his two daughters, in a different location from the "maximum security" where the woman is kept. He denies the news reports of her release and that Asia is flying to a European country, perhaps the Netherlands that gave asylum to her defense lawyer Saif-ul-Muluk. Neither does he confirm the alleged involvement of the Amsterdam government in her liberation. "So far, nobody has given us any help," he adds. 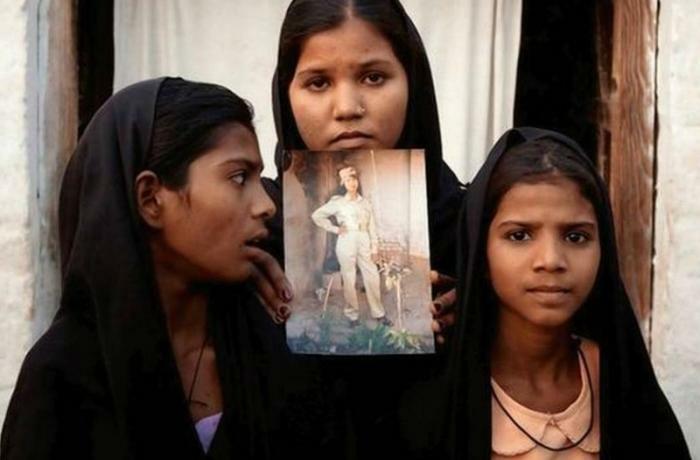 For nine years in jail, seven of whom on death row in the Multan women's penitentiary, Asia Bibi was released last night. Islamic radicals had demanded she be given the death penalty, even after the verdict that absolved her from accusations of contempt of the Prophet Muhammad. They have blocked several cities with protests and violence in recent days. The government, to avoid the escalation of the clashes, had signed an agreement with the radicals and accepted the revision of the Court's ruling. However, several experts on constitutional law have pointed out that the sentence could only be reviewed by the injured party. "We are all happy - says Nadeem - for liberation. We thank the Lord for this blessing ". Then he concludes: "The government has not allowed us to meet her, but we hope we can do so soon. We trust in God's help so that he will guarantee to all of us a sure departure".